1 Bed And Breakfasts in Stourport-on-Severn. 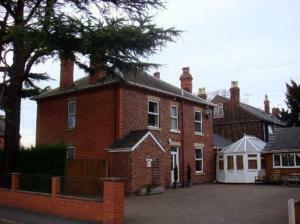 Choose from 1 bed and breakfast / guest houses in Stourport-on-Severn. Shown below a just a selection of the B&B accommodation available. To search within an area please use the menu on the right. Olive Guest House - Olive Guest House is a family-run guest house offering comfortable accommodation with a free private car park and free wireless internet access. This spacious Victorian house provides a warm and friendly home-from-home feel. Olive Guest House is in Stourport-on-Severn, only 3 miles (4.8 km) from Kidderminster town centre and 11 miles (17.7 km) from Worcester.